This Terms of Sale (the “Agreement”) constitutes a binding legal contract between you and Zero Motorcycles, Inc. (“Zero Motorcycles”), the owner and operator of the zeromotorcycles.com website (the “Website”). By ordering any electric motorcycles, parts or products (the “Product(s)”) via the Website, you signify your acceptance of this Agreement, as it may be amended or supplemented from time to time. Changes to this Agreement will be effective when posted. You must inspect all Products before using them and to take full responsibility for assuring that the Products are in good working order and safe to use. You further understand that you are responsible for damage to the Products. You understand the nature of riding an electric motorcycle and related activities and acknowledge that you are qualified to operate said electric motorcycle, and are in proper physical condition to participate in such activity. You agree to assume all risks when allowing others to operate your electric motorcycle. If you are not familiar with the nature of riding an electric motorcycle, you should seek professional training before operating an electric motorcycle. WARNING: Riding an electric motorcycle off road or on road involves risks and dangers of serious bodily injury including, but not limited to, disability, paralysis, dismemberment and death. These inherent risks and dangers may be caused by a rider’s own actions or inactions, the actions or inactions of others, participating or not participating in the activity, the condition in which the activity takes place, or the negligence of others. There may be additional risks, including social and economic loss, either known or unknown to you, not readily foreseeable, and you fully accept and assume responsibility for all such risks, losses, costs, and damages incurred as a result of your participation in riding an electric motorcycle. You may place your order on our Website at any time (subject to any planned or unplanned periodic downtime). Your receipt of an electronic or other form of order confirmation does not signify our acceptance of your order, nor does it constitute confirmation of our offer to sell. Zero Motorcycles reserves the right at any time after receipt of your order to accept or decline your order for any reason. Zero Motorcycles reserves the right at any time after receipt of your order, without prior notice to you, to supply less than the quantity you ordered of any item. We may require additional verifications or information before accepting any order. 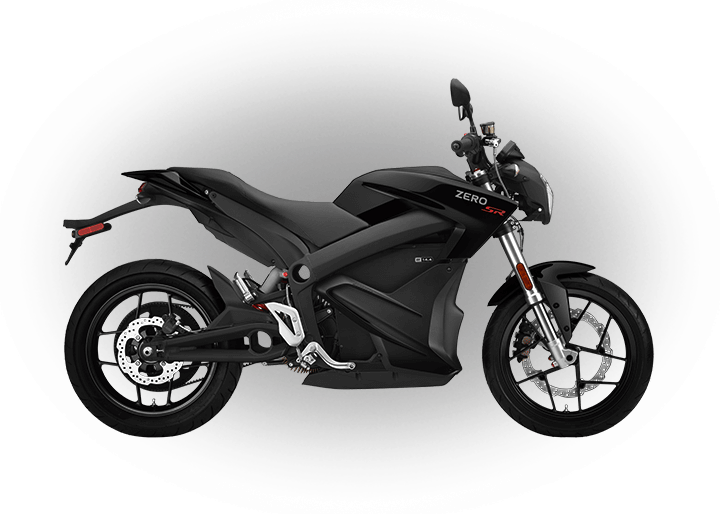 With respect to taxes, you are responsible for all fees and taxes, such as sales tax and VAT, applicable to the purchase of the Products from Zero Motorcycles. Once your item has left the warehouse, your order cannot be canceled. Cancellations are only accepted from the date of order and up to one week before the shipment date. All Sales are final. No refunds or exchanges for items purchased through this Website will be made. Zero Motorcycles does not accept checks, drafts, or money orders for orders submitted through the Website. We accept major creditors and other method of payments as posted on our Website. Upon placing an order for our Products, we may request an initial deposit with the final balance due upon shipment. Your initial deposit is totally refundable up to one week before shipment if you cancel your order. We will phone or email you to receive payment information before shipping. You will bear all costs associated with a disputed credit card charge which results in an action from our merchant account provider, otherwise known as “chargebacks”. Prices offered on the Website are quoted in U.S. Dollars (unless otherwise indicated for international sales). Such prices do not include shipping and handling, expedited service, or sales taxes (or VAT), if applicable, which will be added to your total invoice price. You are responsible for any shipping and handling charges and state and local sales or use taxes that may apply to your order. If the amount you pay for an item is obviously incorrect, regardless of whether it is an error in a price posted on this Website or otherwise communicated to you, then we reserve the right, at our sole discretion, to cancel your order and refund to you the amount that you paid. This policy will apply regardless of how the error occurred. Once you place an order, Zero Motorcycles will send you confirmation within 10 business days and provide you with an order confirmation number. When your order is shipped, Zero Motorcycles will send you a shipment confirmation with the shipping carrier tracking number, if available. By placing an order with Zero Motorcycles, you consent to receive email from Zero Motorcycles regarding your order. You can always contact us at sales@zeromotorcycles.com if you have any questions concerning your order. Delivery dates are approximate and are dependent upon (1) receipt of all your information necessary to process the order, (2) your compliance with all of the payment terms, and (3) your compliance with any terms, obligations, covenant or condition of this Agreement. Unless otherwise specified herein, Zero Motorcycles shall deliver the products ordered F.O.B. carrier at Zero Motorcycles’ plant in Scotts Valley, California, or F.O.B. place of shipment of Zero Motorcycles' supplier. Partial deliveries shall be permitted. Unless otherwise specified herein, upon such delivery, title and all risk of loss or damage to such Products shall pass to you, the buyer. You are responsible for registering and operating the Products in accordance with local and state laws and ordinances. 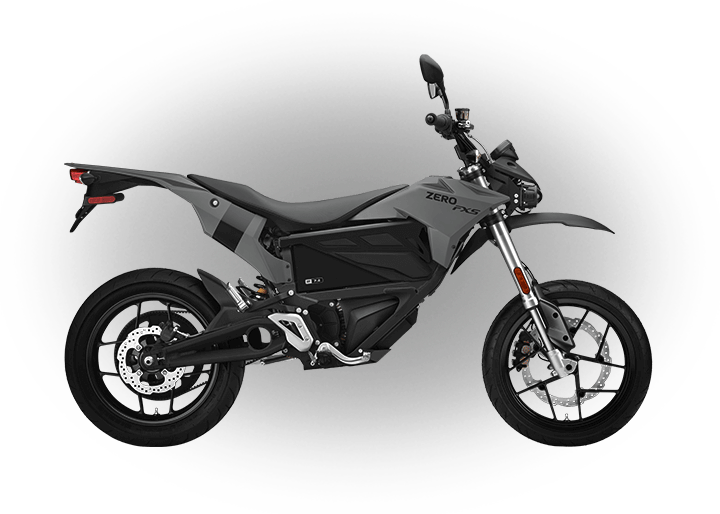 Zero Motorcycles makes no representations that its Products are legal for operation in your city and state. 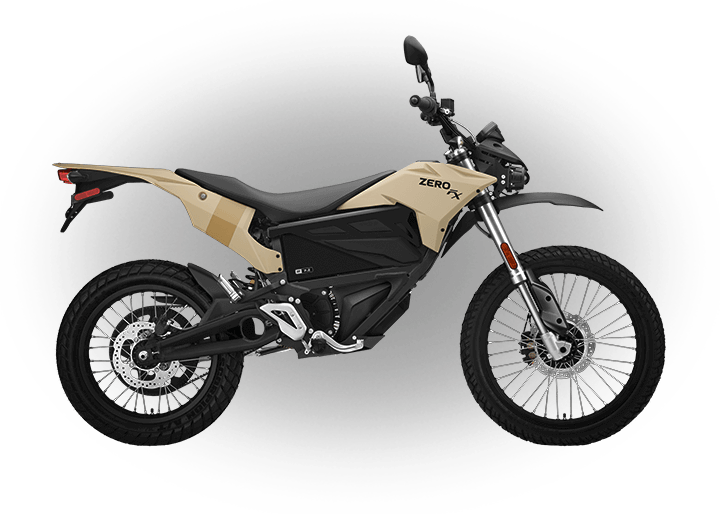 Zero Motorcycles has no age restrictions governing the purchase of Product except as set forth by Federal and State laws that govern on road or off road motor vehicle sales and operation. 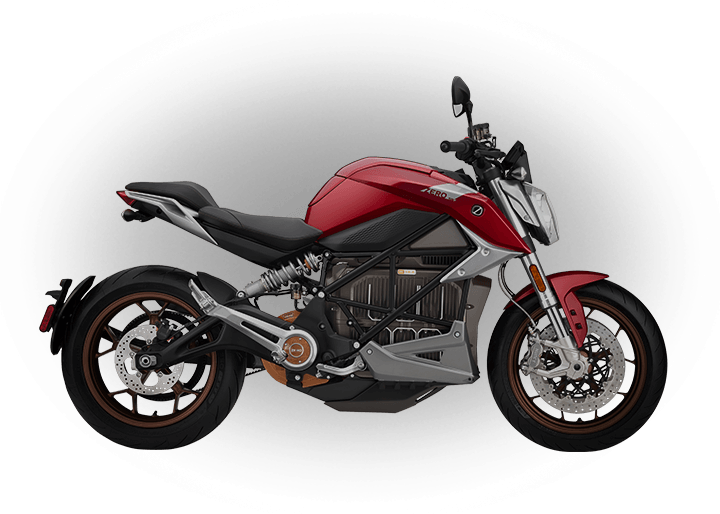 Zero Motorcycles have made every effort to display the items featured on this Website as accurately as possible. 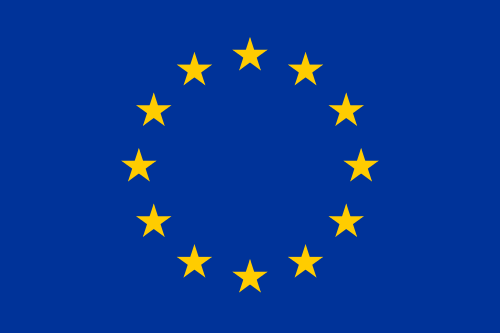 Please note, however, that the colors we use, as well as the display and color capabilities of your particular computer monitor, will greatly affect the colors actually seen on the screen. The Website cannot be responsible for the limitations of your monitor’s display of any color or detail. Unless a different warranty is stated on the Website for a specific Product or is affixed to the Products by Zero Motorcycles or our manufacturer, or is specified in writing in any maintenance or operating instructions pertaining to the Products, Zero Motorcycles warrants that all Products sold by Zero Motorcycles to you, the purchaser, will be free from defects in materials and workmanship. 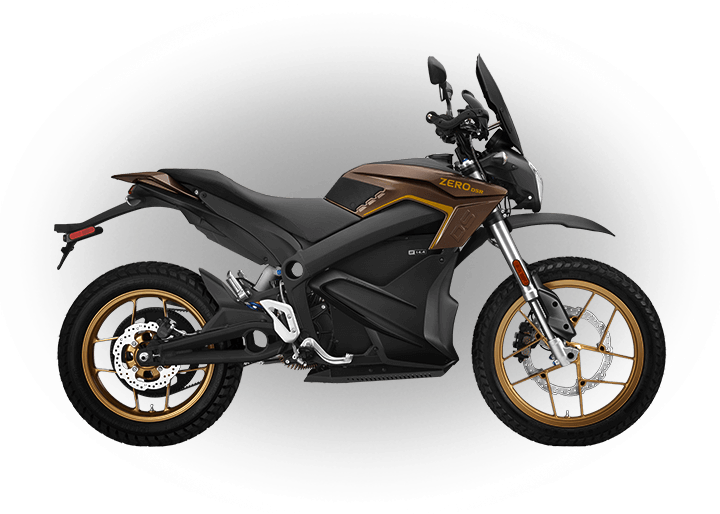 THIS WARRANTY SHALL EXPIRE TWELVE (12) MONTHS AFTER THE DATE ON WHICH SUCH PRODUCTS (EXCLUDING REPAIRED OR REPLACEMENT PRODUCTS FURNISHED PURSUANT TO THIS WARRANTY) ARE SHIPPED BY ZERO MOTORCYCLES TO THE INITIAL PURCHASER. THERE ARE NO OTHER WARRANTIES WHETHER EXPRESS, IMPLIED, STATUTORY OR OTHERWISE WHICH EXTEND BEYOND THE ABOVE DESCRIPTION HEREOF, INCLUDING WITHOUT LIMITATION, IMPLIED WARRANTIES OF MERCHANTABILITY AND FITNESS FOR A PARTICULAR PURPOSE. ADDITIONALLY, YOU ACKNOWLEDGE THAT ZERO MOTORCYCLES’ GENERAL LITERATURE AND PRODUCT INFORMATION DOES NOT CONSTITUTE WARRANTIES OF PERFORMANCE OR QUALITY AND THAT BEFORE ENTERING INTO A CONTRACT OF SALE, YOU HAVE EXAMINED OR REFUSED TO EXAMINE THE PRODUCTS DESCRIBED HEREIN OR SAMPLES OR MODELS OF EACH AS FULLY AS DESIRED AND THAT THERE IS NO IMPLIED WARRANTY WITH REGARD TO ANY CONDITION OR DEFECT WHICH AN EXAMINATION OUGHT TO REVEAL. Zero Motorcycles shall, at its sole discretion, repair, replace or update, free of charge, or refund the purchase price paid for any such Products which is defective under the terms of the foregoing warranty provided that you (1) promptly notifies us in writing of such defect, and (2) furnishes to us satisfactory proof thereof, and (3) establishes that the Product has been properly stored, assembled, installed, serviced, maintained, operated, and used within the limits of rated capacity and normal usage, and in accordance with current operating and maintenance instructions furnished by us, and (4) has not been altered or modified in any manner without our prior written consent, and (5) if requested by us, returns the defective Product to us and pays all expenses incurred in connection with such return. The repaired, replacement or updated Product shall be delivered, free of charge, to you, the buyer, F.O.B. Zero Motorcycles’ warehouse or at our option, F.O.B. our authorized service shop. You shall pay all cost applicable to the Product following such delivery, including, without limitation, all handling, transportation, assembly, installation, insurance, testing, and inspection charges. THE FOREGOING OBLIGATION TO REPAIR, REPLACE, UPDATE OR REFUND THE PURCHASE PRICE PAID FOR THE PRODUCTS SHALL BE THE SOLE AND EXCLUSIVE REMEDY OF THE PURCHASER, ITS CUSTOMERS AND USERS OF THE PRODUCTS FOR THE BREACH OF THE FOREGOING WARRANTY. ZERO MOTORCYCLES HEREBY EXPRESSLY DISCLAIMS ALL OTHER EXPRESS, STATUTORY AND IMPLIED WARRANTIES, INCLUDING, WITHOUT LIMITATION, ALL EXPRESS, STATUTORY AND IMPLIED WARRANTIES SUCH AS MERCHANTABILITY AND FITNESS FOR A PARTICULAR PURPOSE APPLICABLE TO REPAIRED OR REPLACED PRODUCTS FURNISHED PURSUANT TO THE FOREGOING WARRANTY. The total liability of Zero Motorcycles (including its subcontractors) for any loss, damage, or claim, whether in contract, tort (including negligence and liability without fault), or otherwise, arising out of, connected with, or resulting from this offer of sale or the performance or breach of any contract based upon this offer of sale, or use of any products, equipment, or part based upon this offer of sale shall not in any event exceed the price allocable to the equipment, part, which gives rise to the claim, loss or damage. In no event, whether as a result of breach of contract, warranty, alleged negligence, or liability without fault and regardless of whether Zero Motorcycles has been previously advised of the possibilities of such damages, shall Zero Motorcycles be liable for any indirect, incidental, special or consequential damages, including, without limitation, personal injury, death, property damage, loss of profits or revenue, loss of business, or loss of use of the equipment described herein or any associated equipment, cost of capital, cost of substitute equipment, parts, or labor costs even if Zero Motorcycles has been advised of the possibility of such damages. YOU AGREE TO DEFEND, INDEMNIFY AND HOLD COMPLETELY HARMLESS ZERO MOTORCYCLES FROM AND AGAINST ANY AND ALL CLAIMS, DAMAGES, COSTS, AND EXPENSES, INCLUDING ATTORNEYS’ FEES, ARISING FROM OR RELATED TO YOUR USE OF ANY PRODUCTS PURCHASED VIA THE WEBSITE. This Agreement, the entire relationship between you and Zero Motorcycles, and any litigation or other legal proceeding between you and Zero Motorcycles (whether grounded in tort, contract, law or equity) shall be governed by and construed in accordance with the laws of the State of California, without giving effect to its choice of law rules. This contract is fully performable in Santa Cruz County, California. In no event shall Zero Motorcycles be liable for non-delivery or delays in delivery of the Products described herein or for failure or delay in the performance of any other obligations contained herein arising directly or indirectly from acts of God, unforeseeable circumstances, acts (including delays or failure to act) of any governmental authority (de jure or de facto), war (declared or undeclared), riot, revolution, priorities, fires, floods, weather, strikes, labor disputes, sabotage, epidemics, factory shutdowns or alterations, embargoes, delays or shortages in transportation, delay or inability to obtain or procure labor, manufacturing facilities, or materials, inability due to causes beyond Zero Motorcycles' reasonable control to obtain timely instructions or information from you or causes of any other kind beyond the Zero Motorcycles' control. The foregoing provision shall apply even though such causes may occur after the Zero Motorcycles' performance of its obligations has been delayed for other causes.